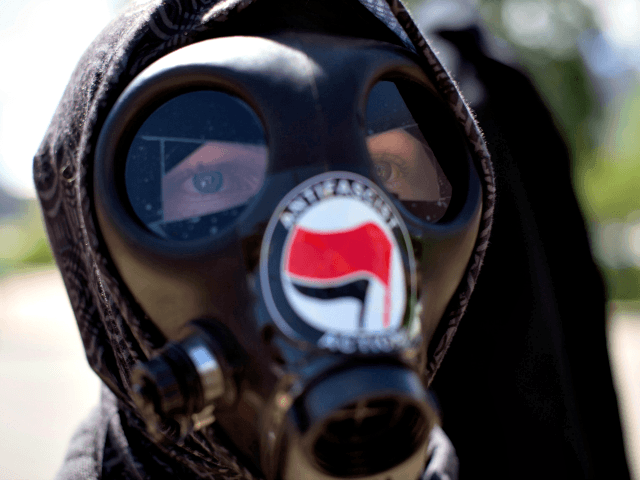 The authorities have uncovered an Antifa-linked hoard of chemicals, high-explosives, and a mobile bomb factory in Thuringia, Germany, according to local media. There is some suggestion that the haul, which is suspected to be linked to alt-left extremism, has been played down for political reasons, Welt Am Sonntag reports. Bodo Ramelow, Thuringia’s Minister-President and a member of Die Linke (The Left Party), gave one of the two individuals accused of being linked to the materials a democracy award for their commitment to taking on ‘Neo-Nazis’, according to WAS. “The findings available so far suggest that the spokesman of an alliance honoured by the Ramelow government prepared explosives attacks,” said Mike Mohring, who is chairman of Angela Merkel’s nominally conservative Christian Democratic Union (CDU) party in Thuringia, as well as CDU leader in the region’s parliament. “We have a lot to do with extreme right-wing violence in Thuringia, but the escalation of left-wing violence at the G20 summit in Hamburg has shown that there is also a dangerous potential on this side of the spectrum,” admitted Thuringian Minister of the Interior Georg Maier. Left Party parliamentarian Katharina König-Preuss, whose “anti-fascist” credentials are displayed prominently on her Twitter account, has been particularly damaged by the case, as she knows one of the accused personally. Police found quantities of butyric acid in the accused’s home, which WAS describes as “a malodorous chemical often used in attacks on political opponents” in Germany. But he claims the acid was for his mother, to be used as “pesticides against voles and moles”.